Previous PostDiamonds among the dustNext PostAn evolving vegetarian? I hadn’t heard of an 8 string tenor uke before. 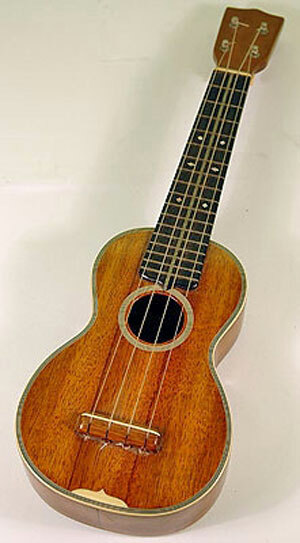 I assume that it’s larger than the usual ukelele. Is the difference between a (an?) ukelele and a guitar one of size and multiples of four rather than six in the strings, or is there some other difference? Yes, it’s more or less like a 2/3 size guitar, only with eight strings. And by the way, well done for putting yourself out there. You’ve very brave to do it all by yourself. I prefer to hide in the safety of a choir! Go you! That’s great that you found something you enjoy doing! Good luck in learning the uke. I’ve been teaching myself for a couple of years & it’s a fun instrument to learn. I agree that joining a local group is a good idea to help you improve – I’ve ended up becoming the webmaster for mine (see my signature block for details:we have lots of links to free tutorials, tips & other resources for beginners; on-line songbooks & strumalongs plus other useful bits).